Our yoga classes range from 85° – 110° and from 60 min – 90 min in length. Read below for a description of the different classes we offer. Hot vinyasa yoga is a flow based style that leads the body from one point to the next linking the movements of the body to the breath. Through the flow of breath and body, we draw the mind to stillness and create a meditative experience. Power Yoga is a vigorous, physical approach to vinyasa-style yoga. Based off the ashtanga method, Power Yoga can be modified to be accessible to students of all fitness levels and abilities. Flow and steady holds are combined to strengthen both the cardiovascular system as well as the skeletomuscular system. Get ready to sweat! The bikram method of hot yoga is a series of 26 postures (asanas) and 2 breathing exercises (pranayamas) practiced in a room that is heated to 105 degrees. The sequence of asanas is designed to move the spine in all directions, thereby lubricating the joints between the vertebrae and increasing spinal health. The movements of the body create what we refer to as the tourniquet effect. This improves blood flow and over time increases endocrinal function, joint mobility, muscle strength and overall body wellness. This class is appropriate for all levels. Yin yoga consists of long holds (2 to 5 minutes) done on the floor, that stretch and open the connective tissues of the body and allow space into the joints. 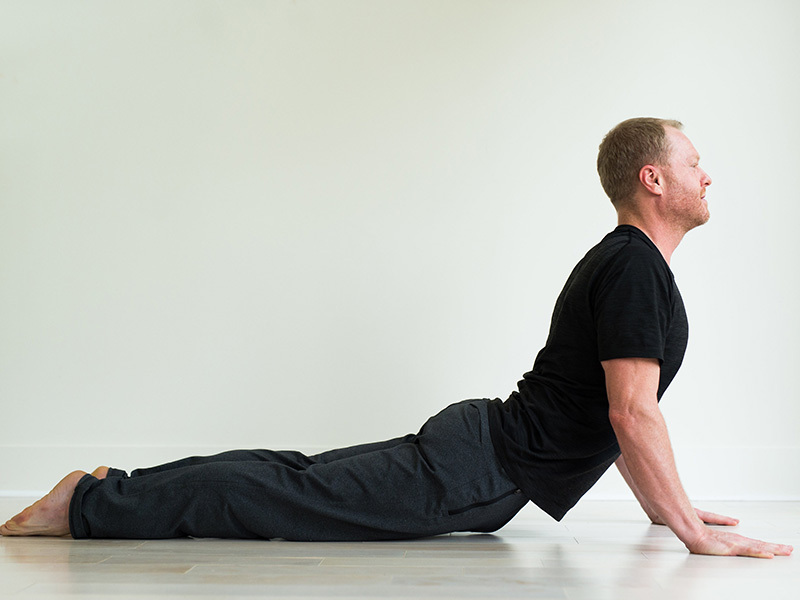 Yin works to promote flexibility in areas often considered nonmalleable—the hips, pelvis, and lower spine. The energy pathways of the body known as Meridians are stimulated allowing the energy of the body to flow with freedom and ease. With longer holds, we create space to go deeply into the inner landscape of body and mind. Connect with your breath and physical body in a way that allows energy, intuition, creativity, presence, peace and freedom to move in and around your life. 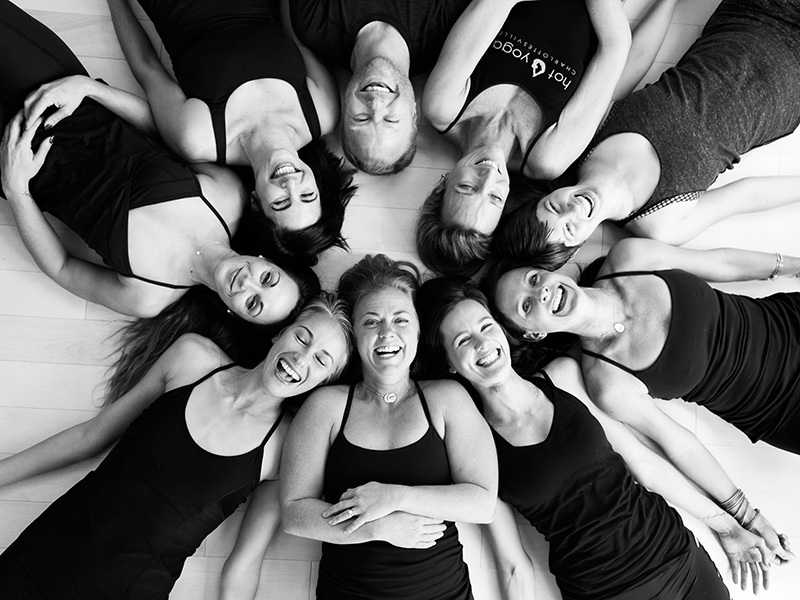 Private lessons can be scheduled at any time in our dedicated private yoga studio. Individual and group lessons are available. We also travel to you or your group. Please contact us to schedule. The reasons to practice yoga stretch far beyond the obvious. In addition to offering a supportive and welcoming community along with a great workout, there are a number of health improvements that can come with regular hot yoga practice. Below are a few of our favorites. Have questions about how to prepare for your first hot yoga class? Like what you should wear or what to bring? Are you intimidated by the heat or your level of flexibility? We have a prepared a page specifically for beginners to answer all of your questions. HYC Downtown 216 West Water St.
HYC North 1622 Timberwood Blvd.